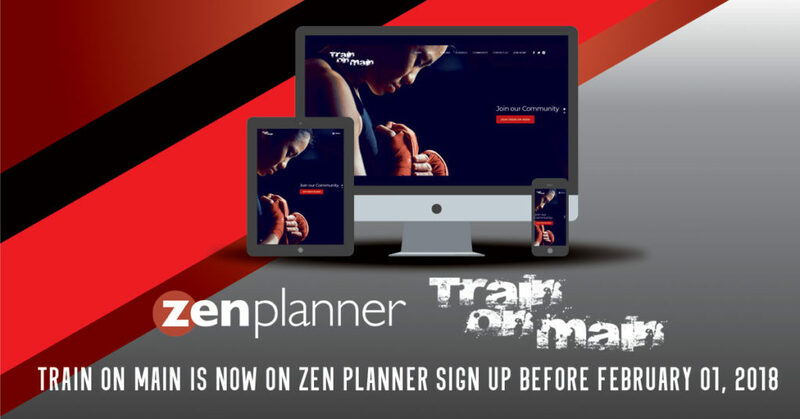 Train on Main is Now on Zen Planner! With Zen Planner you can now access your information from any mobile device (Yes, even Android!). While reading this on your mobile device or desktop computer, simply go to zenplanner, log in and make a bookmark. If you have already paid the key fob fee, please sign up for a RENEWAL pass to avoid the initial $25 sign-up fee. All members must register on Zen Planner by February 01, 2018. You will now be able to do the following from your mobile device.